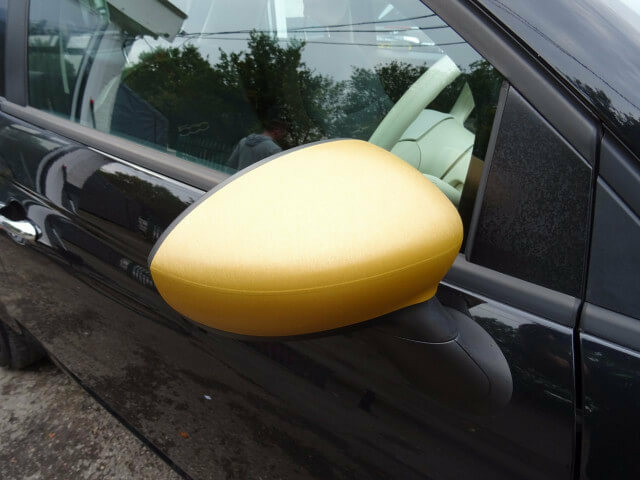 Bunny Motors Boutique for Bunny Makeovers! 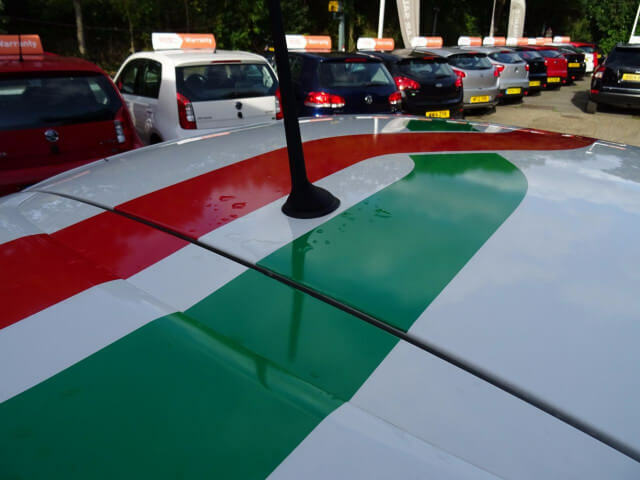 We have managed to team up with Sussex Promotional and Venom Wraps to come up with some different looks for your bunny motor! 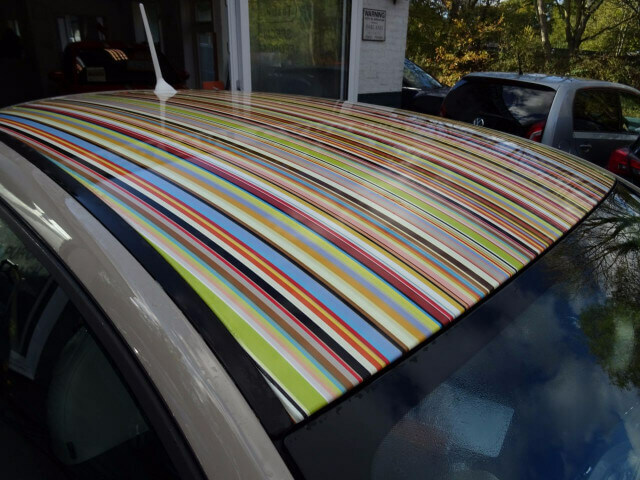 We have six different stripe packs along with the Fashion, Blaze, Paul Smith and Italian options! 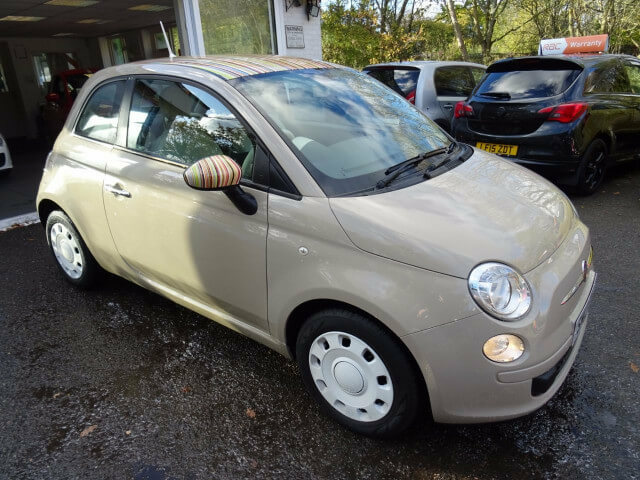 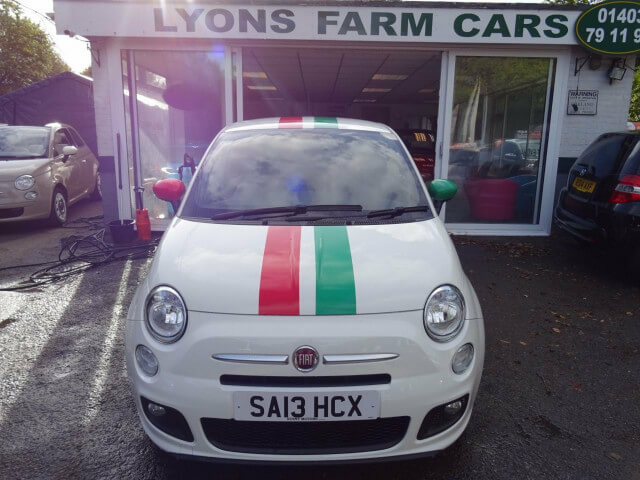 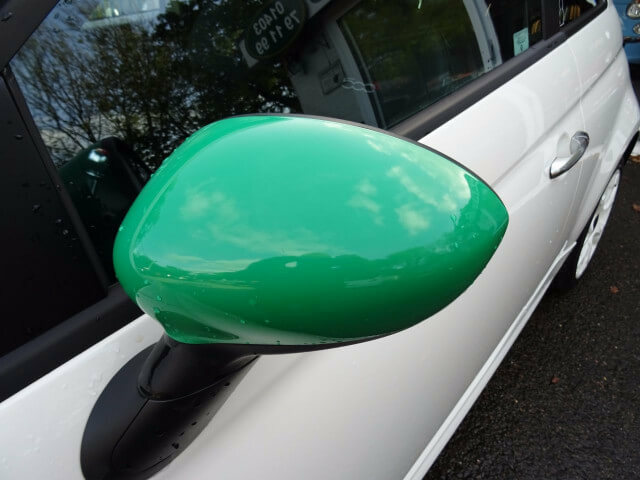 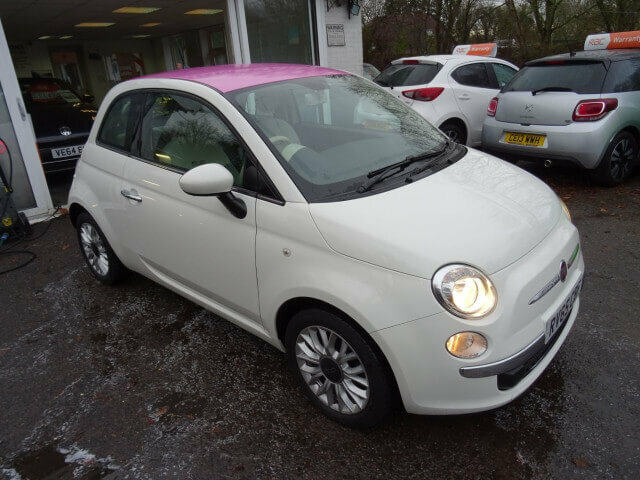 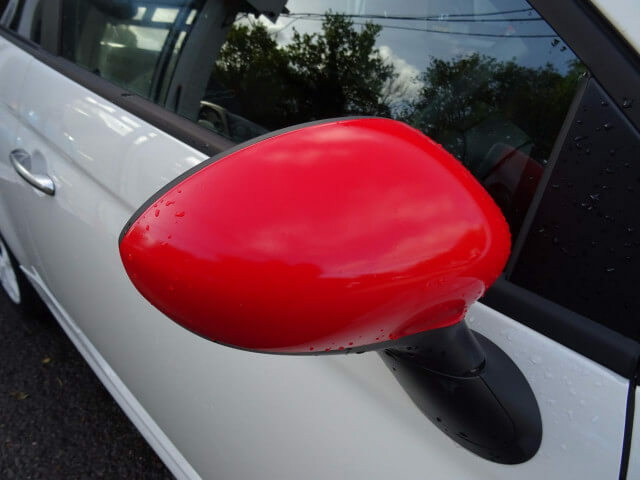 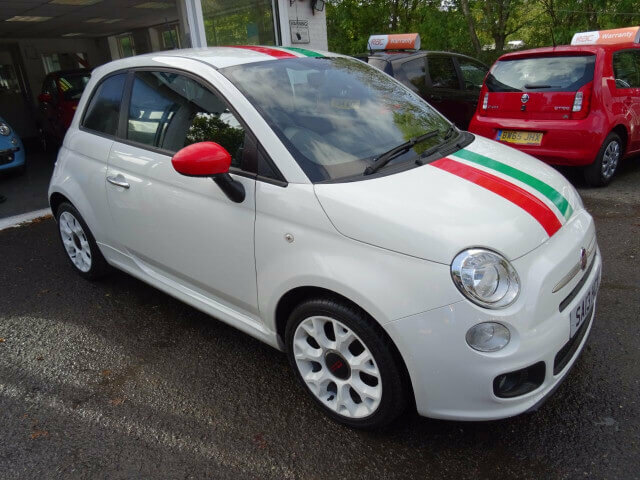 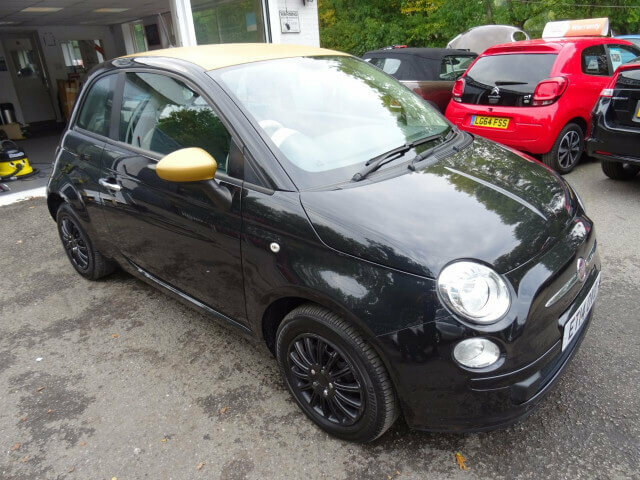 We have also searched the internet to find you different types of wheel trims, mirror covers and other goodies to make your Fiat 500 stand out! 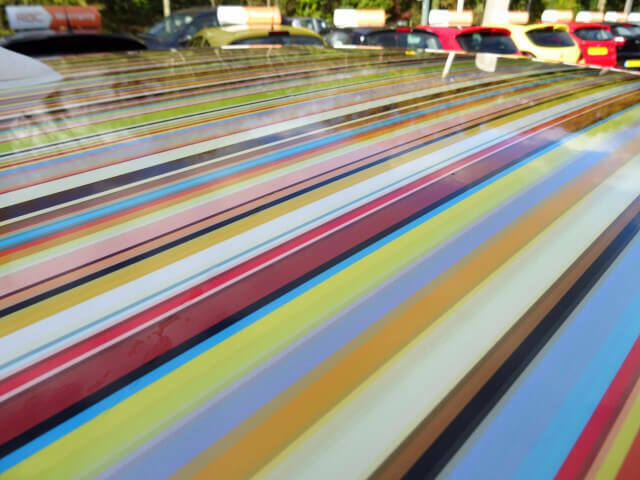 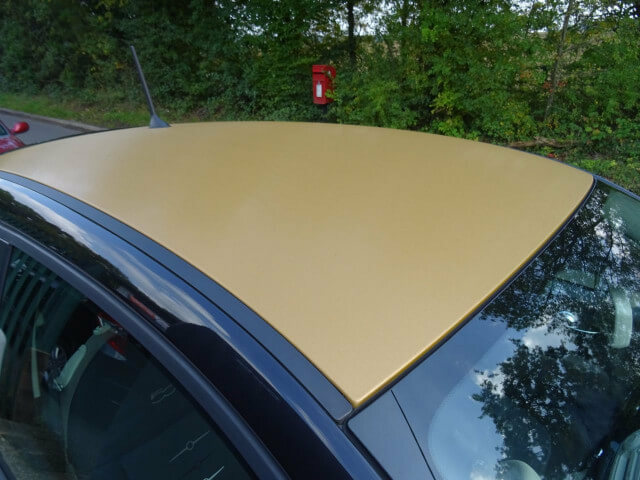 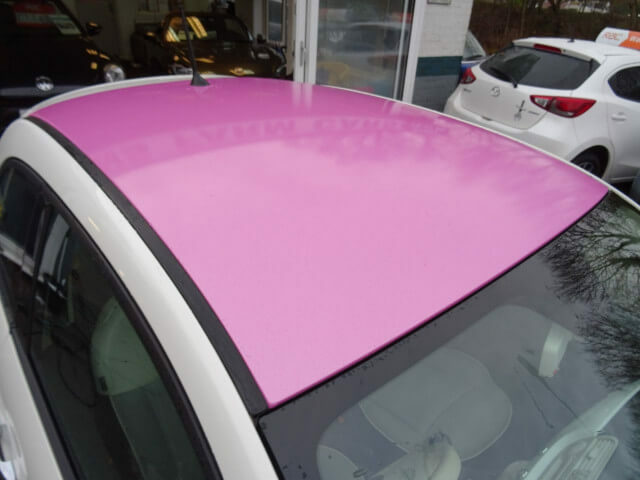 Please speak to a member of our team as are more than happy to design pretty much anything you want on your car whether it is glitter stripes or even advertising a company! 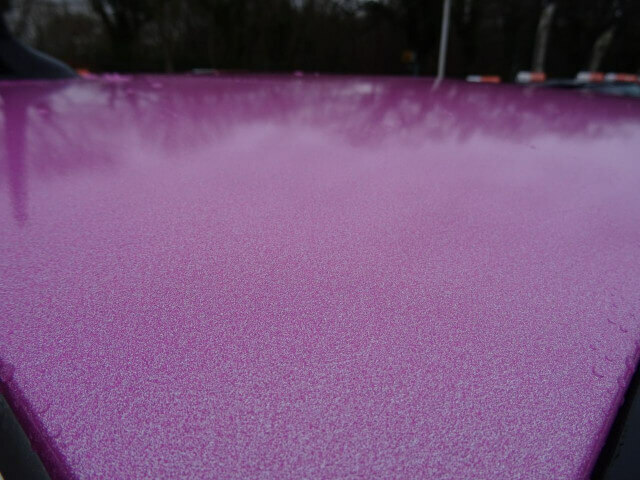 You can even have your alloy wheels sprayed any colour you want for less than £100 a set! 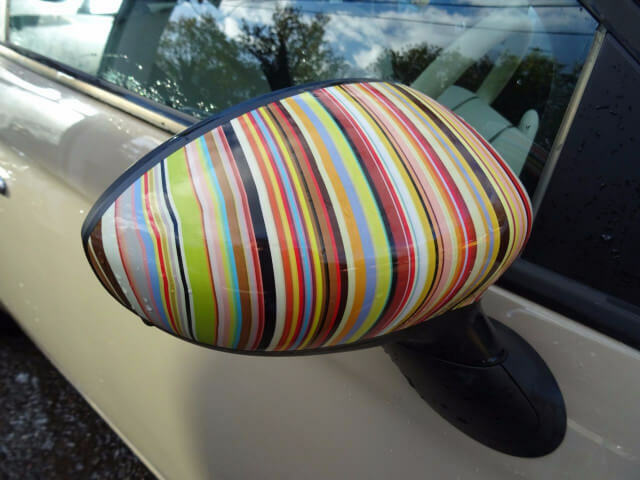 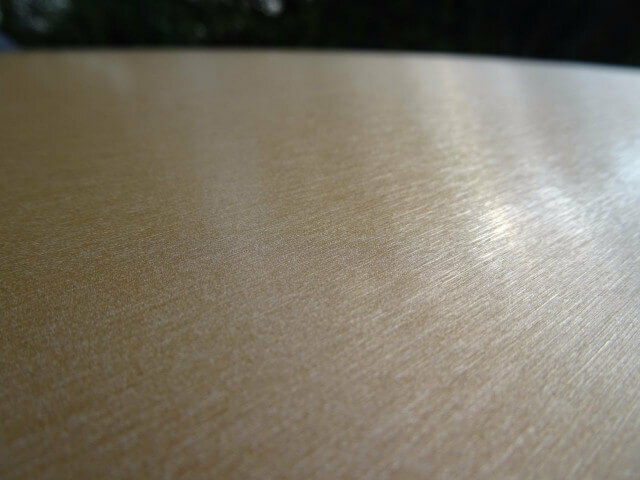 ust remember to tell your insurance company if you decide on a stripe or wheel trims so they are happy!